Product prices and availability are accurate as of 2019-04-23 18:32:52 BST and are subject to change. Any price and availability information displayed on http://www.amazon.co.uk/ at the time of purchase will apply to the purchase of this product. 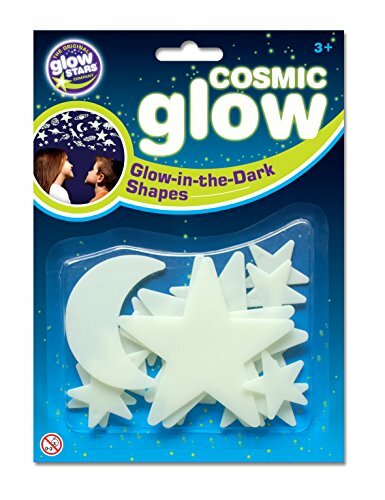 The high quality plastic glow in the dark stars are fun and educational that will appeal to children of all ages and genders. 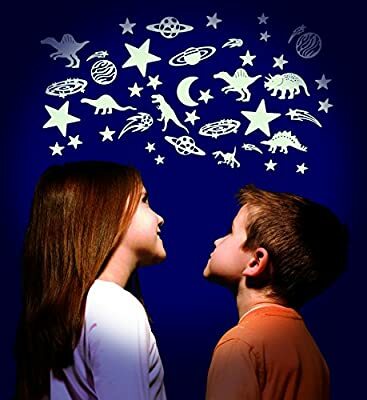 These stars will add a sparkle during the day and a beautiful glow at night.